THIS VEHICLE HAS A SALE PENDING!!! Hello, I would like more information about the 2018 Chrysler Pacifica, stock# 16321. 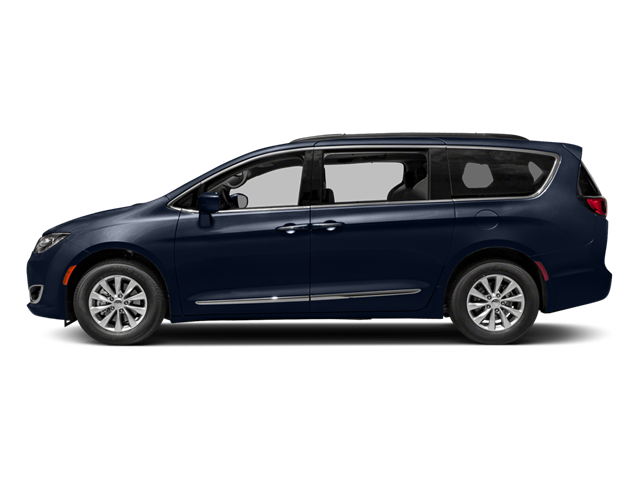 Hello, I would like to see more pictures of the 2018 Chrysler Pacifica, stock# 16321.